Aloha! 7/19/18 only - mention this blog and get one dollar off on your bullet coffee order. Mahalo! 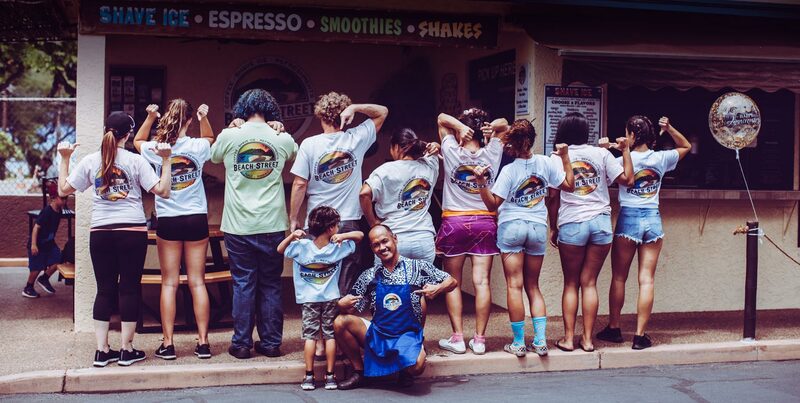 Come on down and get one of our World Famous Kona Bean Shakes. Mention this blog and you will receive $3.00 off your one time order through June 23,2018.